Discussion in 'United Soccer Leagues' started by WarrenWallace, Nov 26, 2018. If there are questions, post them here. I believe that there are enough Madison area people around that can answer. A 'catch-all' thread for Madison's team. Exciting times! I don't know. 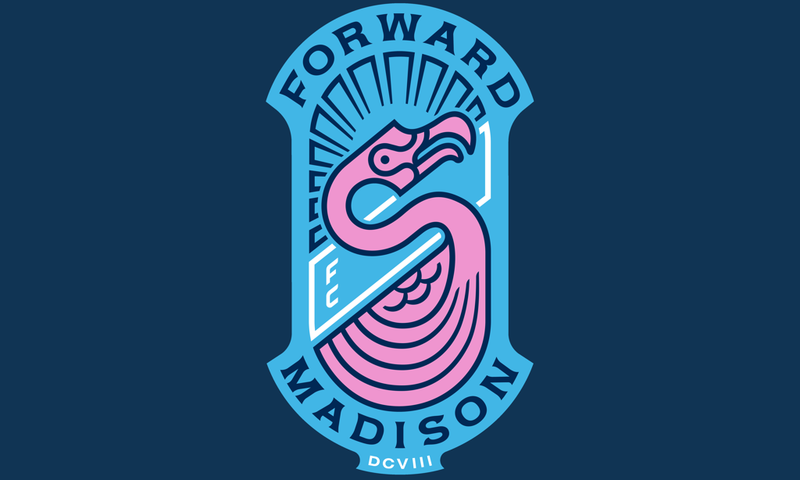 I understand the logic behind Forward Madison and the logo, but, it doesn't generate excitement to me. 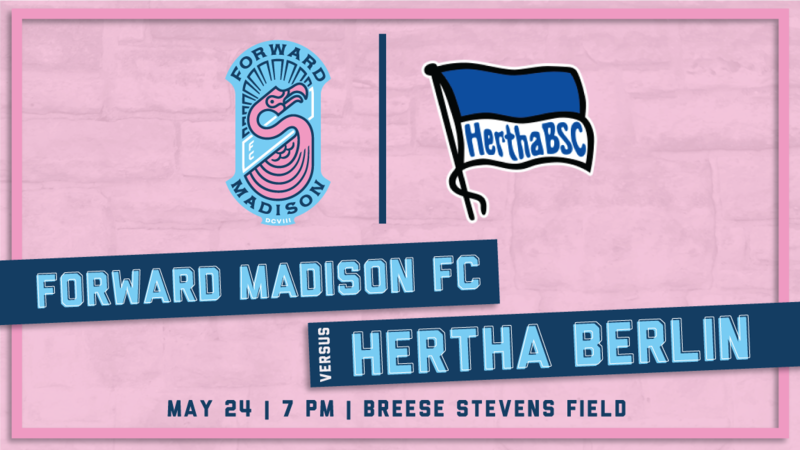 I will drive up from Chicago to watch a match or two, but, I am very underwhelmed with the Forward Madison identity of the team. Pink flamingoes, really? I am thankful that the Chicago MLS team is not known as the Chicago Rhythm , but the pink flamingoes really seems like an inside joke rather than a team logo that will not stand the test of time. Chicago Fire, yes, pink flamingoes, not really. I am not from Madison, so the naming of the team might be spot on. As a big fan of Peter Wilt, I really hope that the team will be successful. We have Yellow Submarines, so why not Pink Flamingos ?? Madison is unveiling their uniforms this weekend. Just announced a summer friendly against Querétaro of Liga MX. Plus, you know, identities are intended to excite locals who actually are supposed to embrace a club and not just randos from out of town.